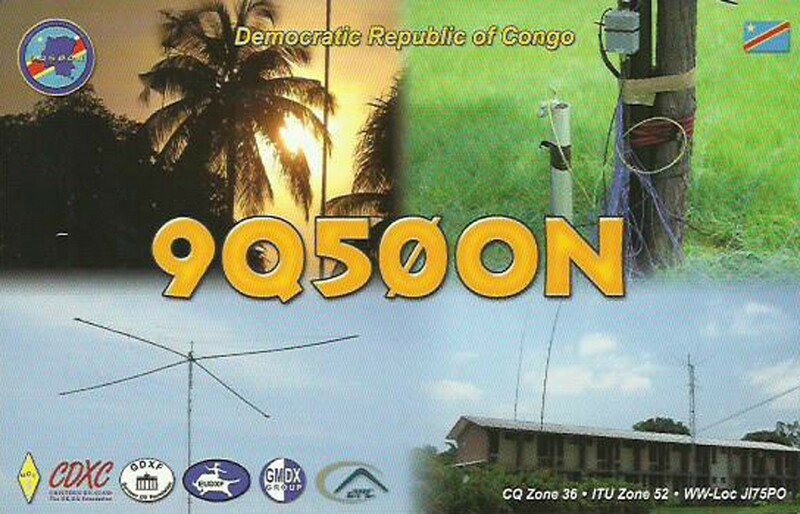 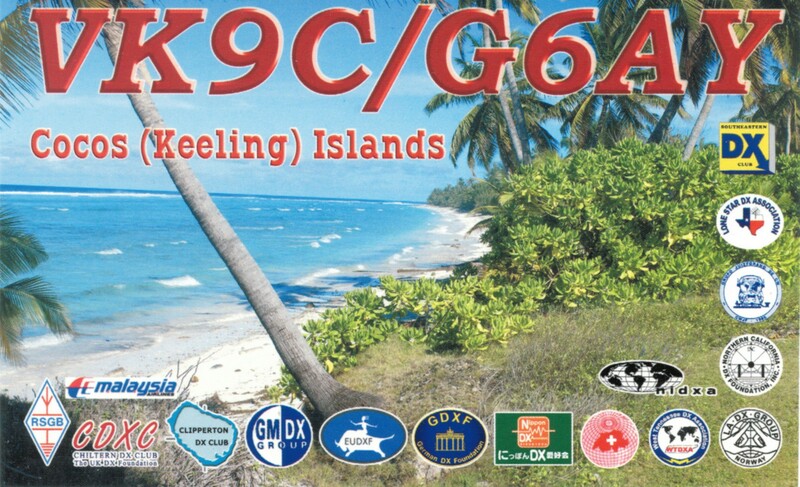 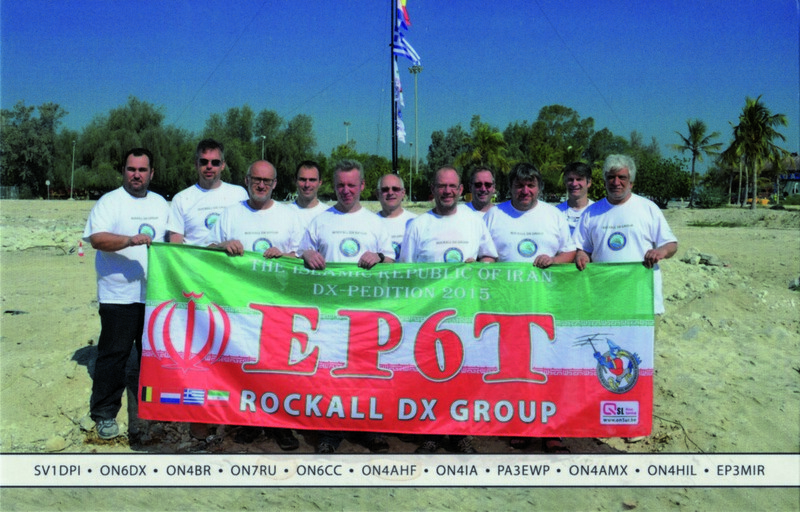 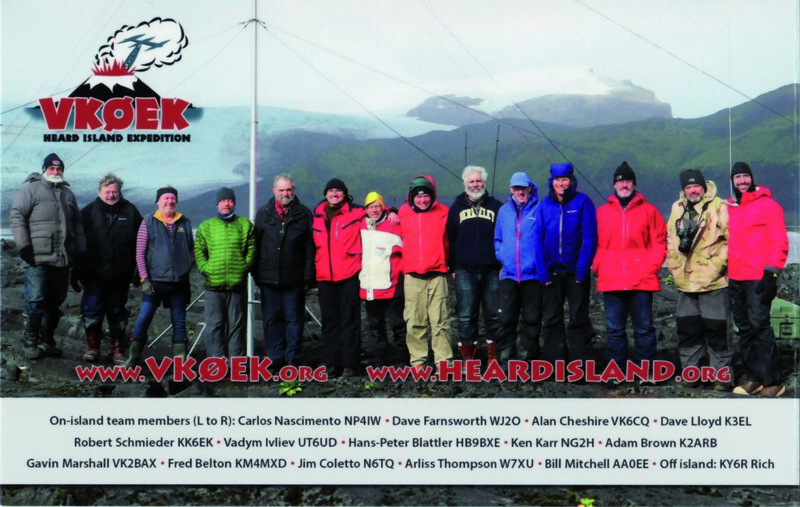 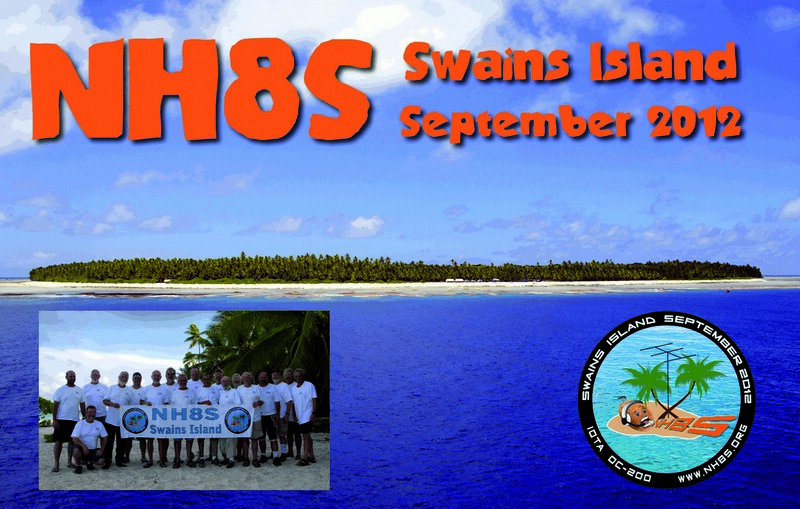 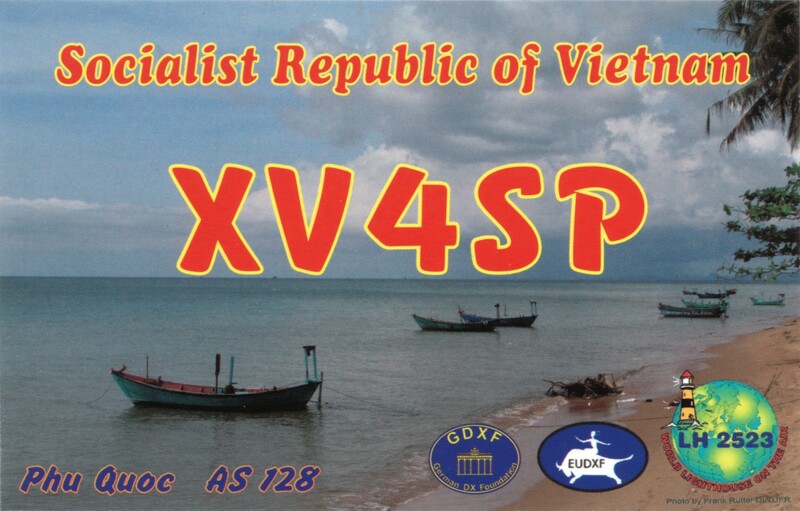 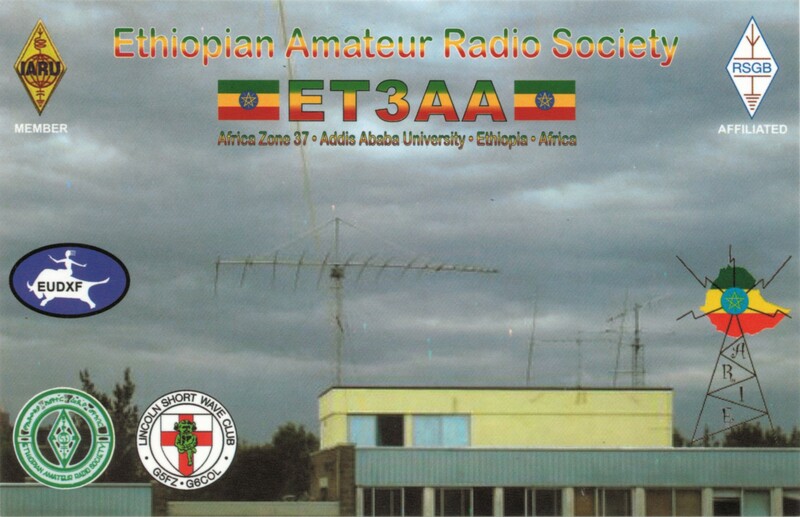 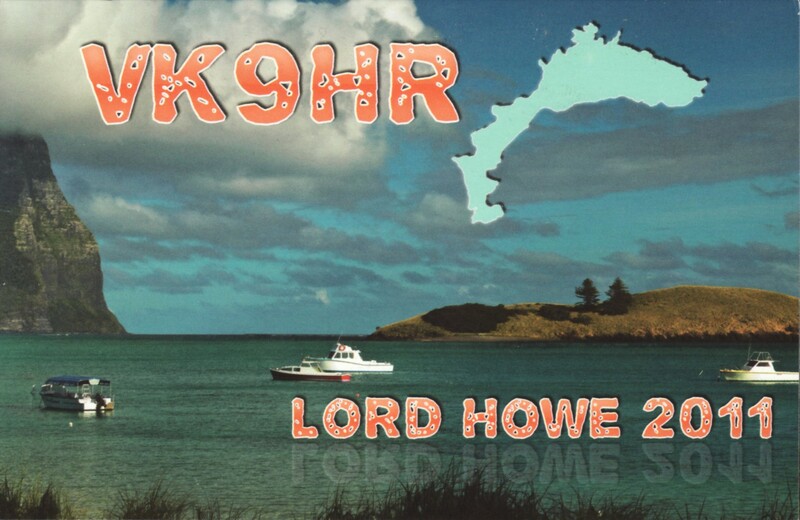 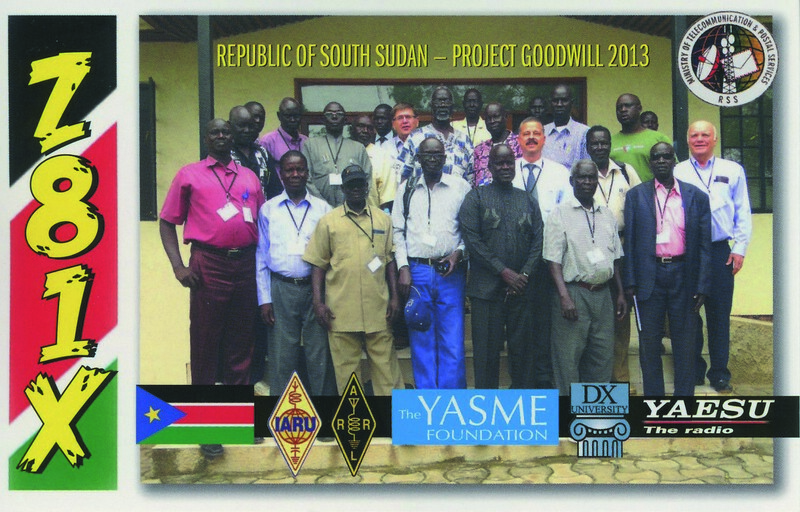 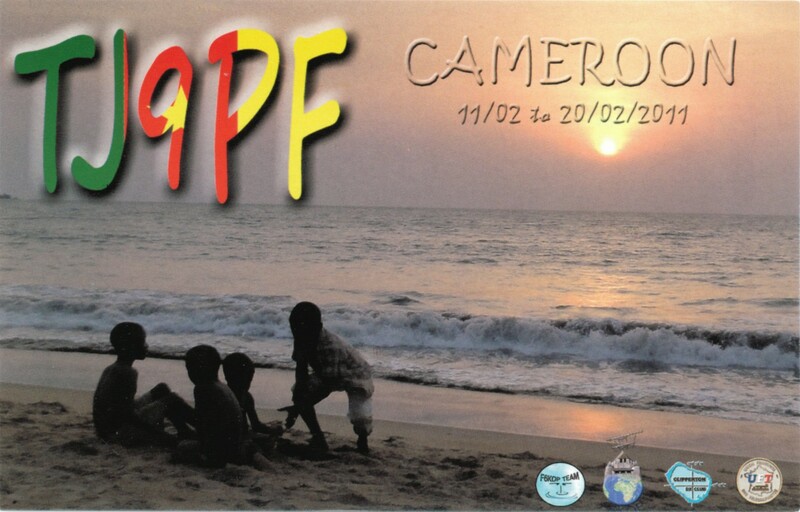 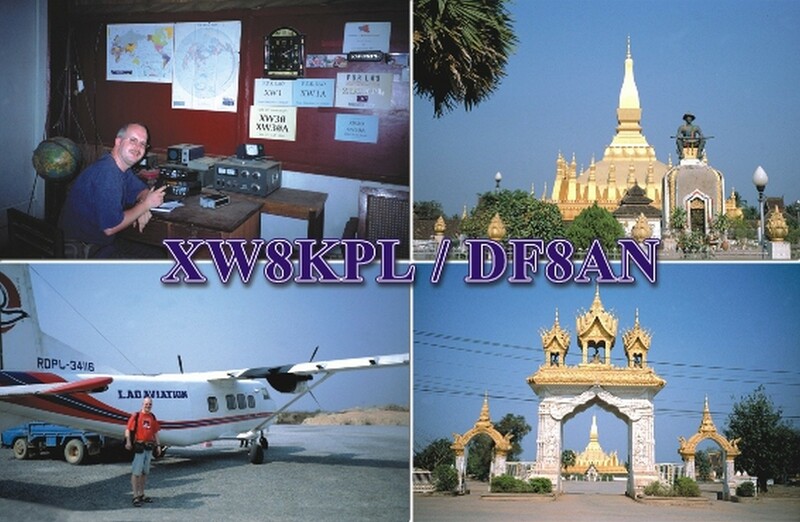 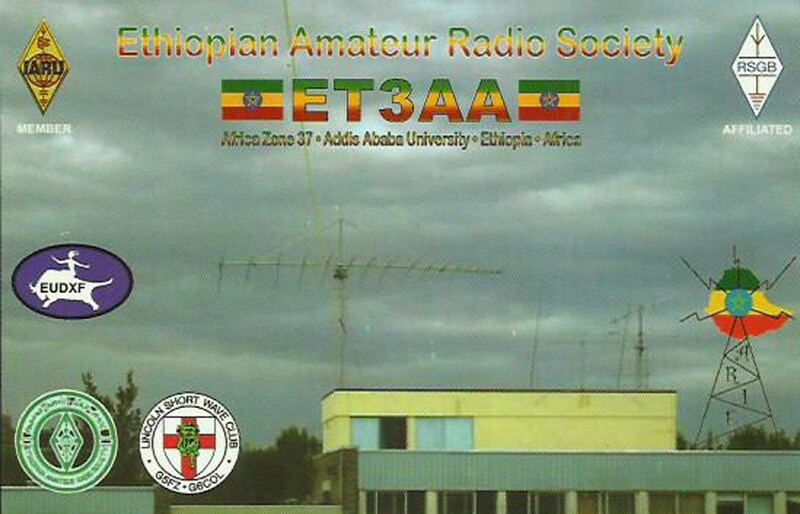 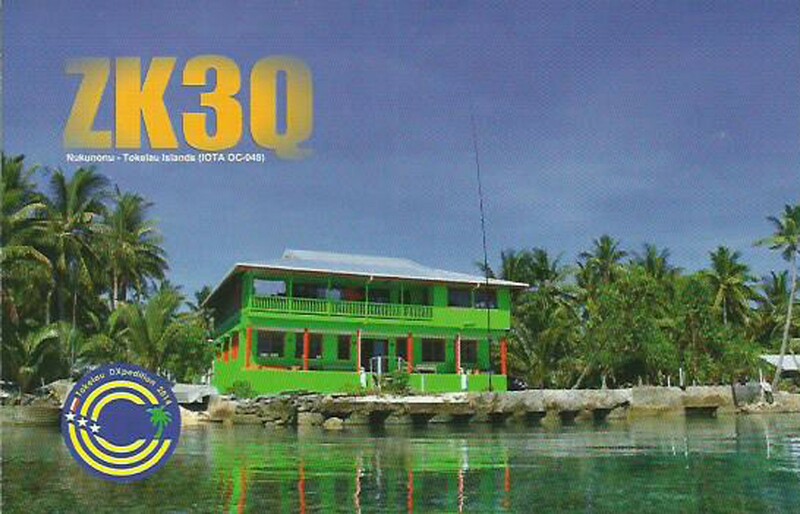 The last QSO’s are in the log for PF30EUDXF. 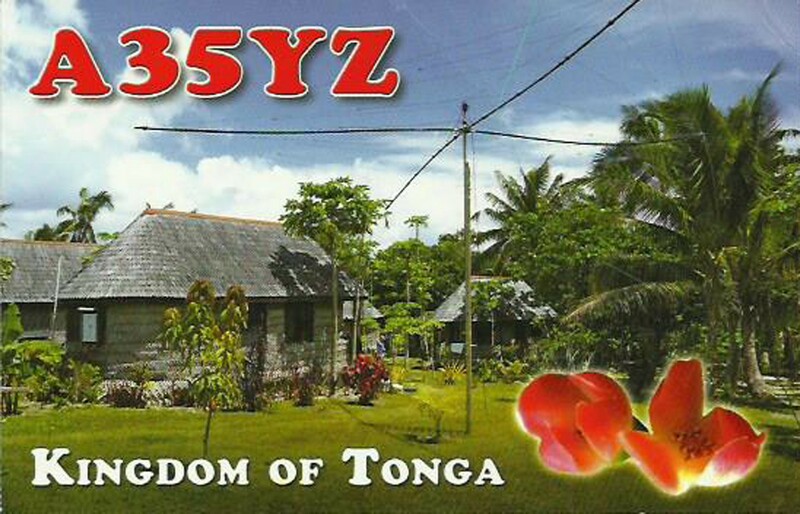 I have activated this call for 2 months (October and December. 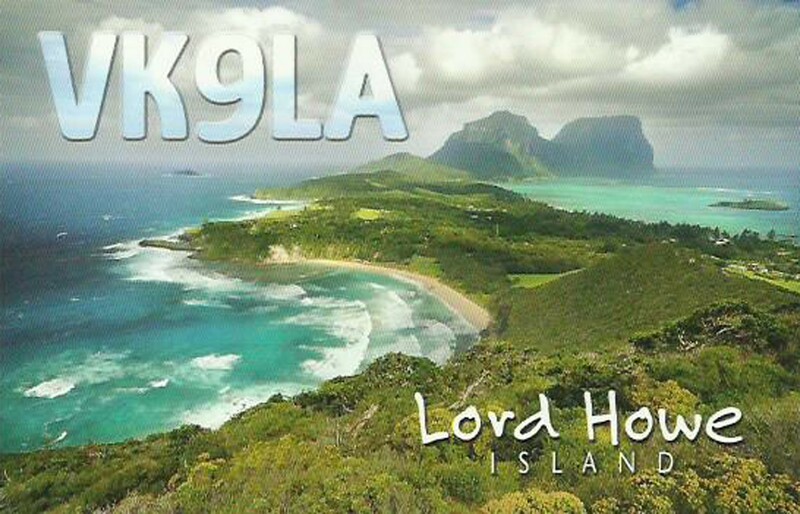 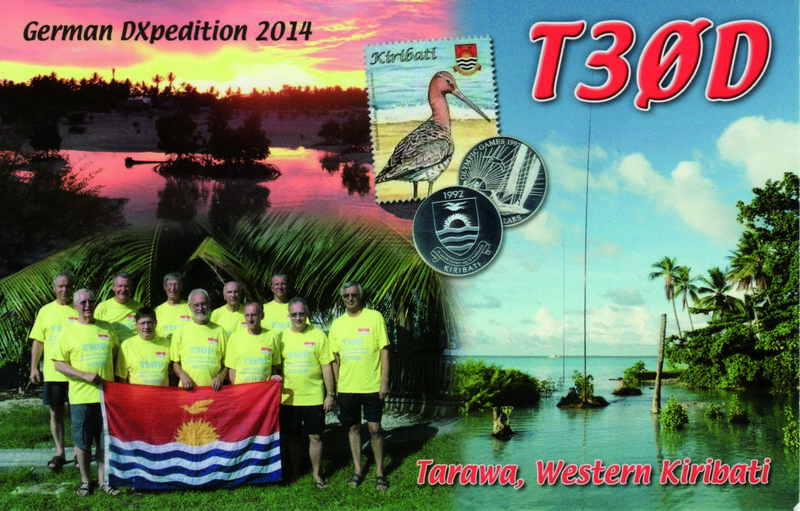 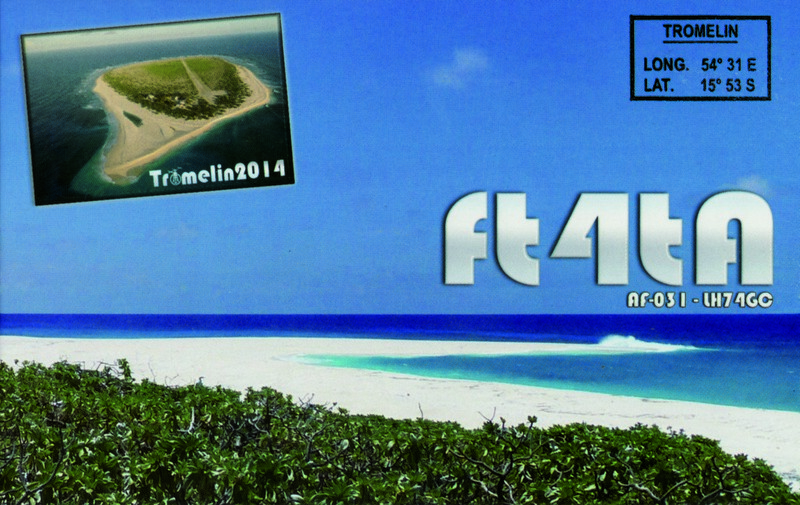 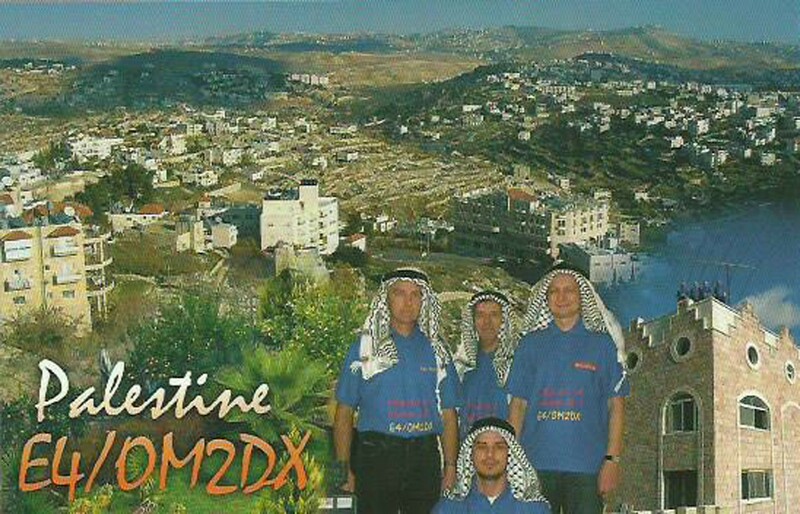 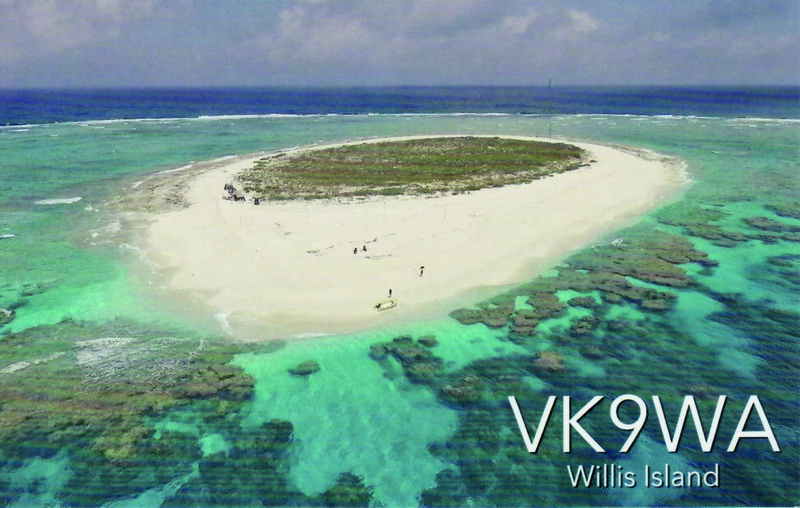 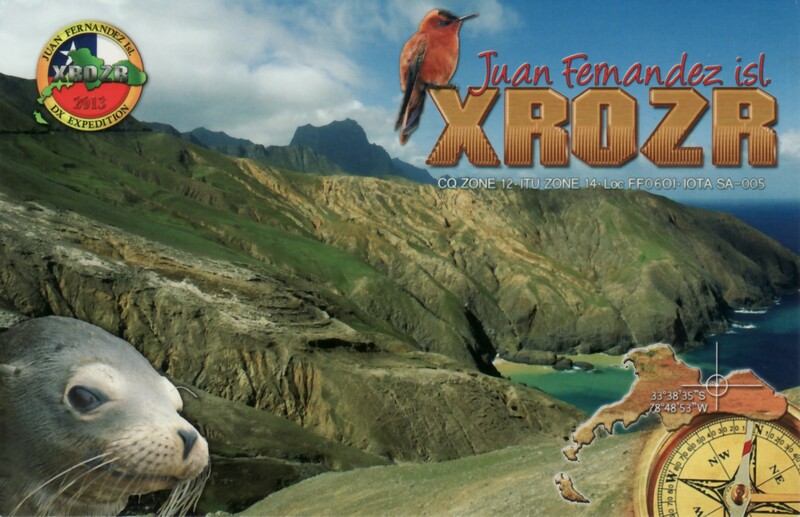 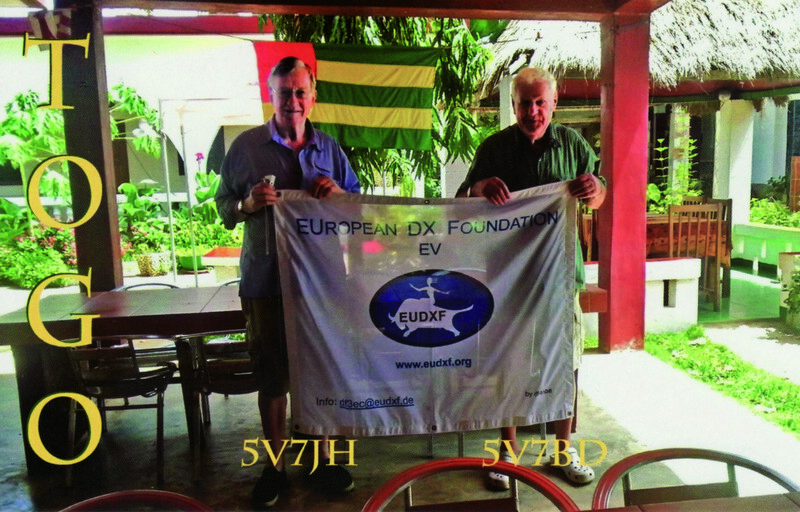 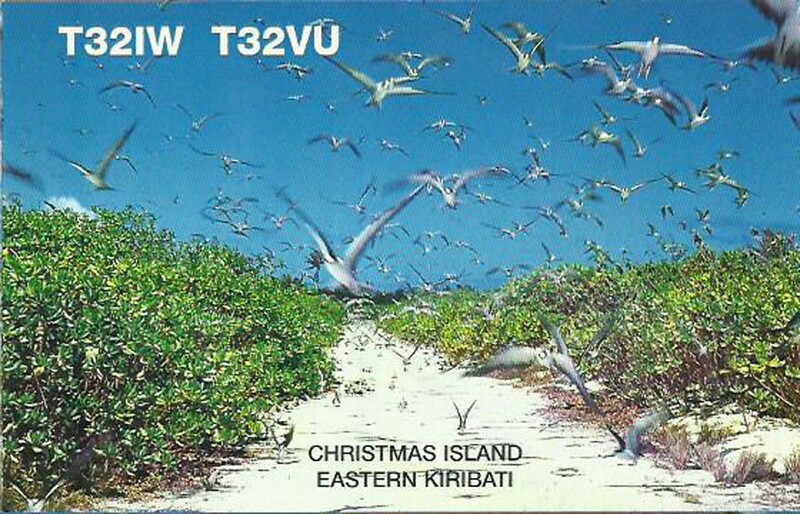 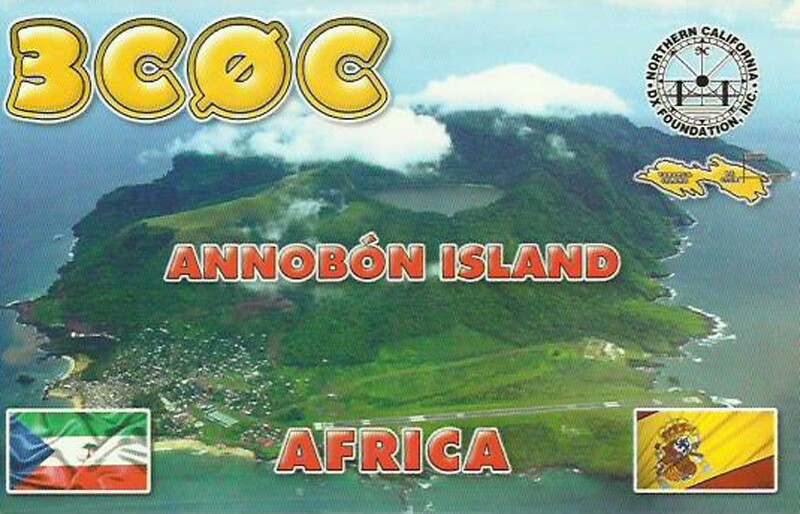 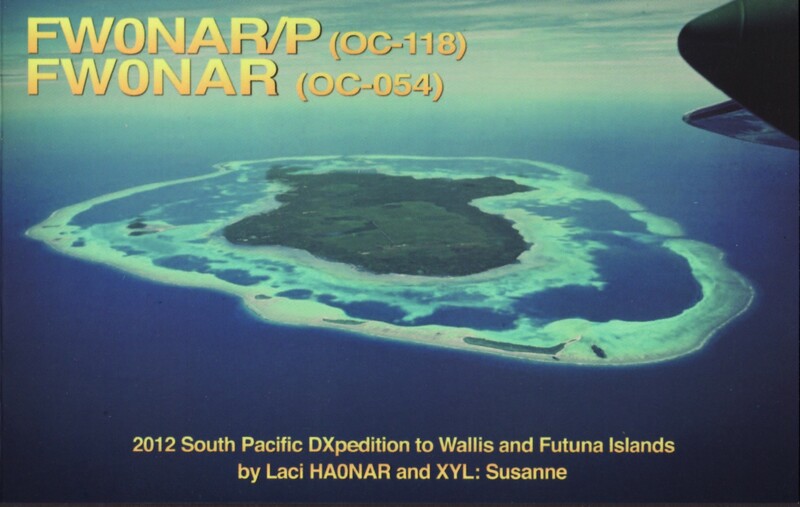 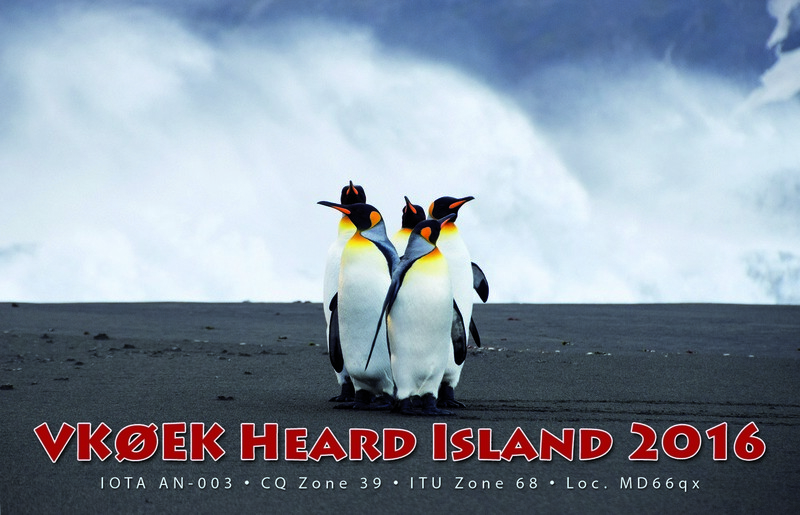 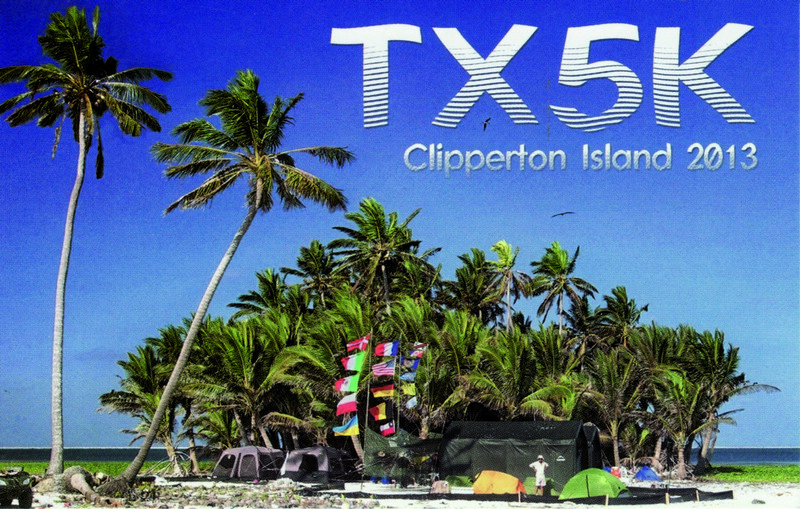 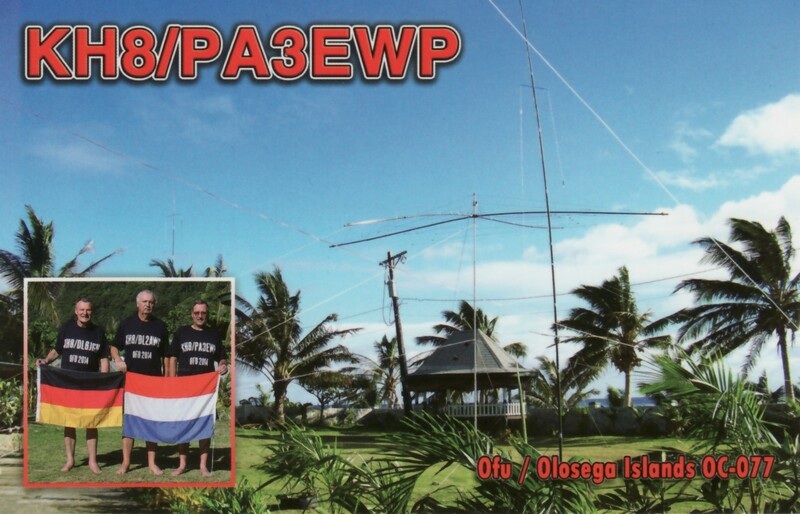 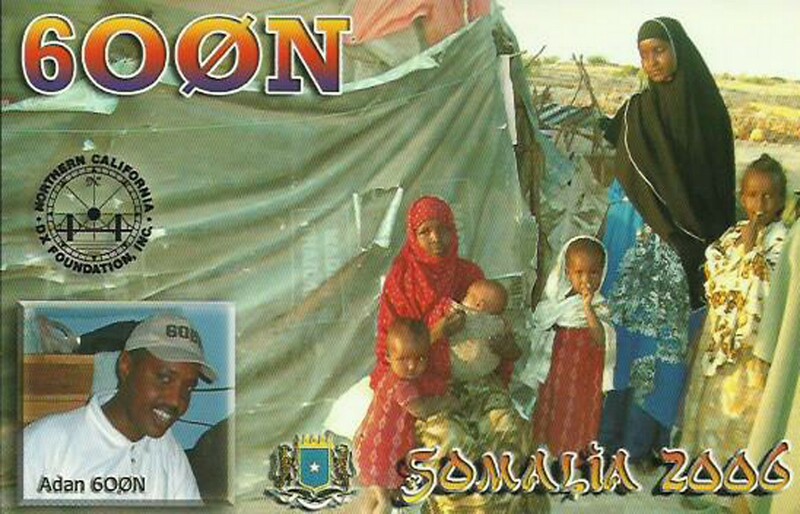 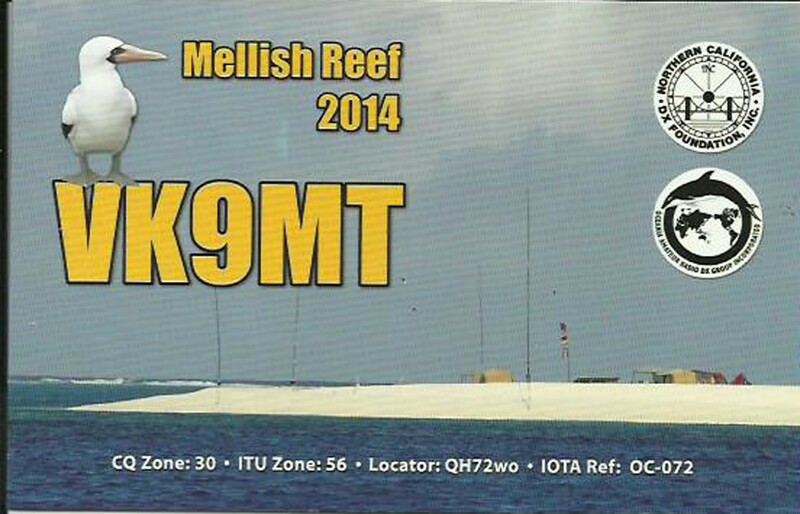 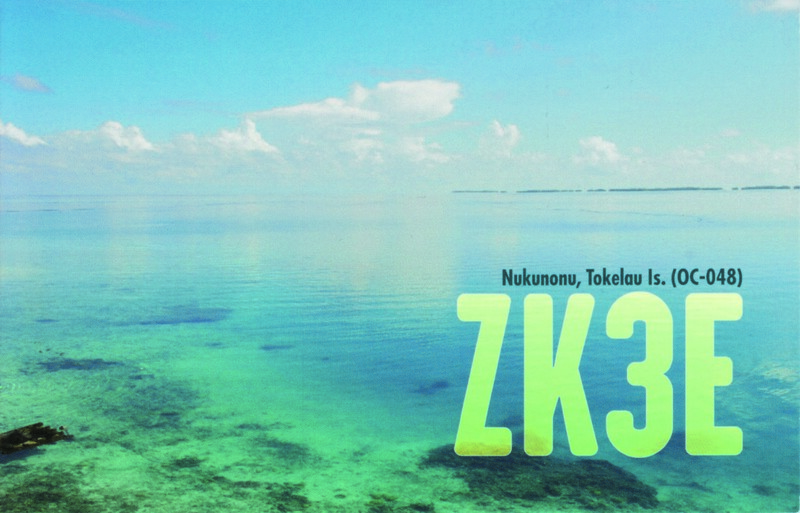 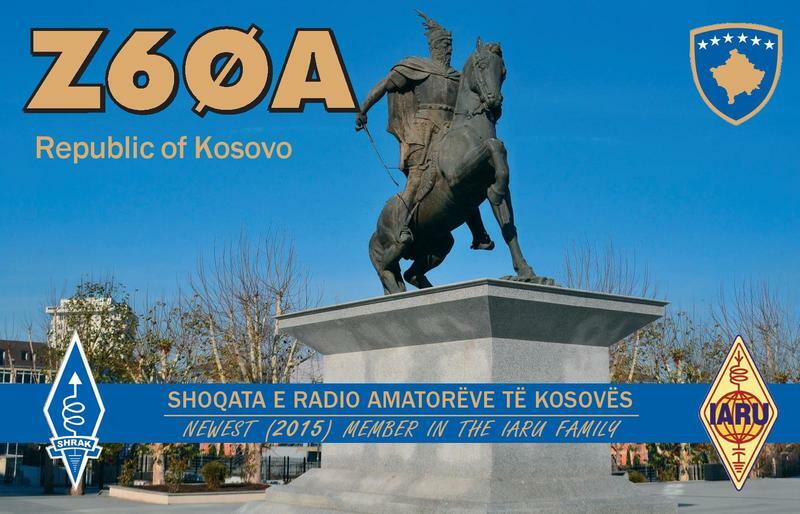 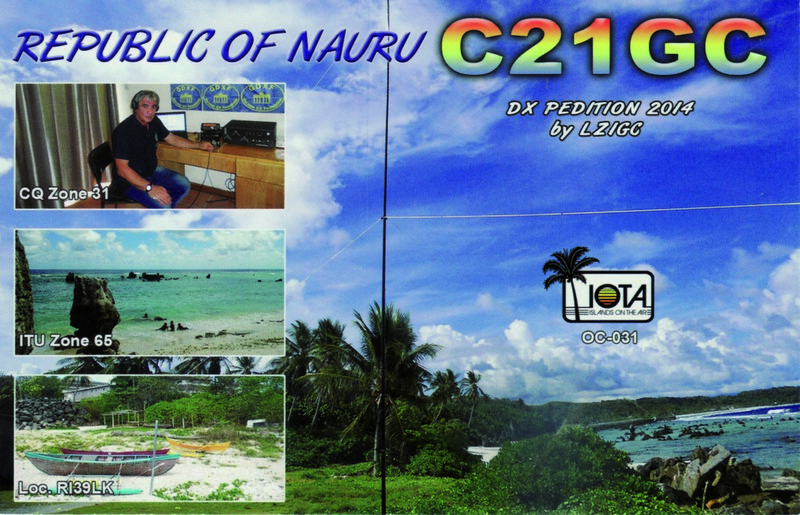 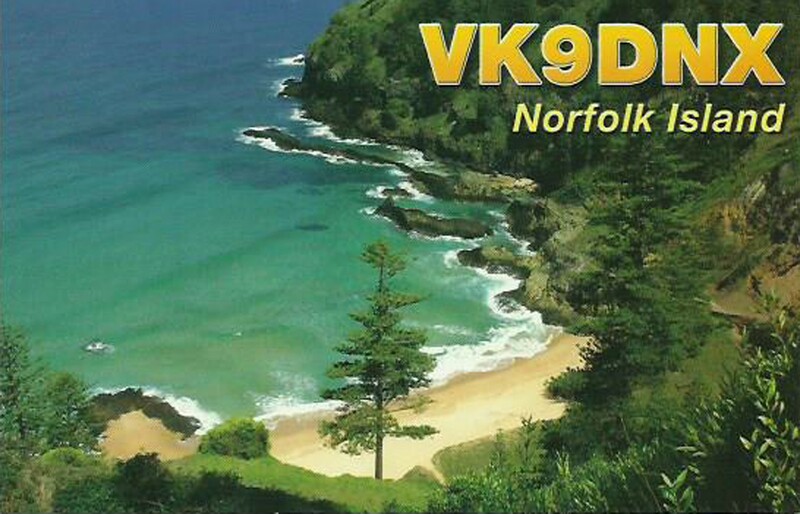 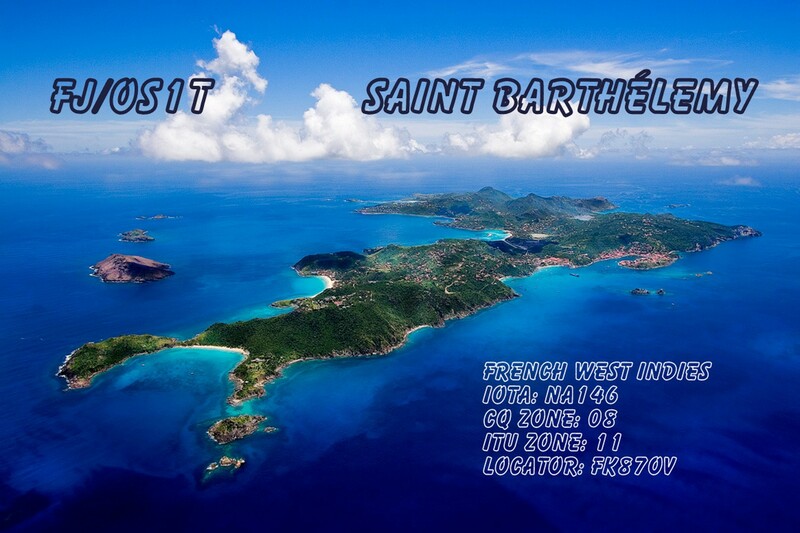 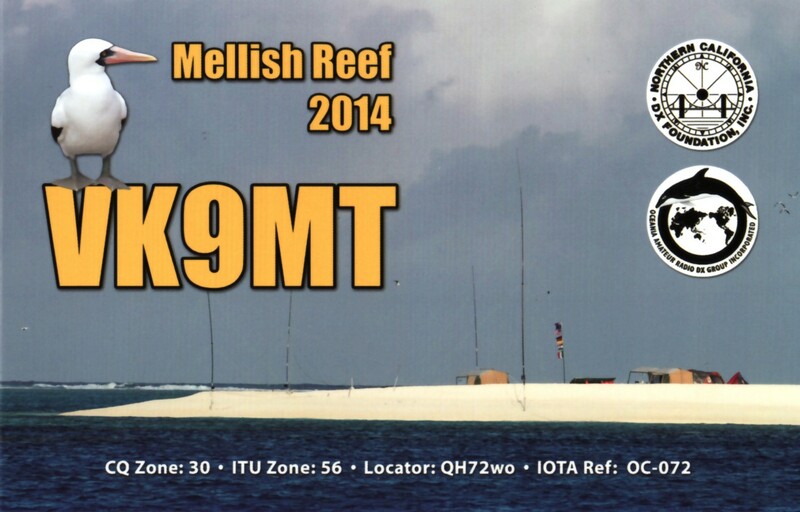 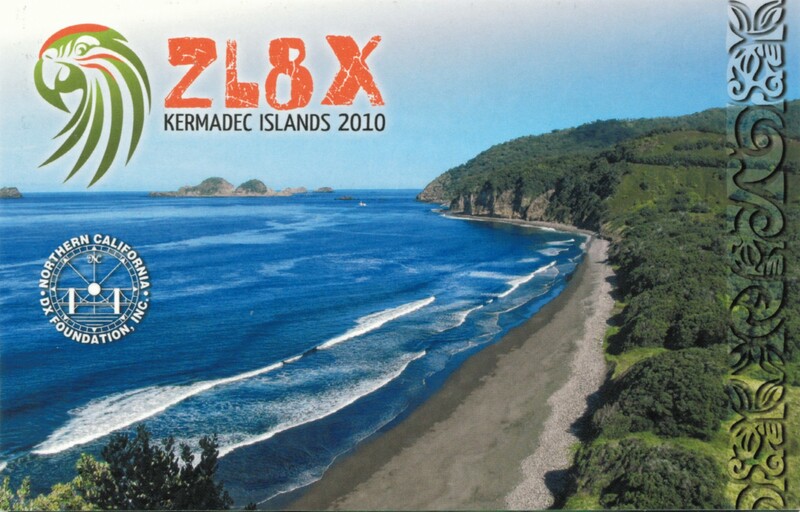 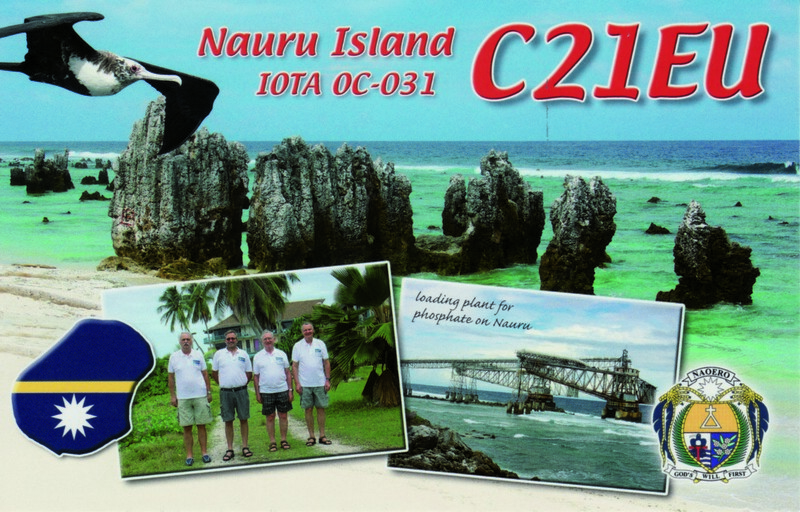 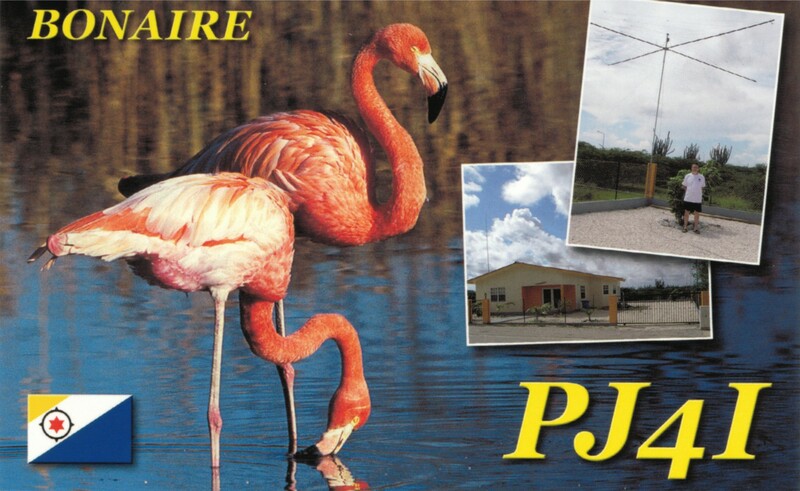 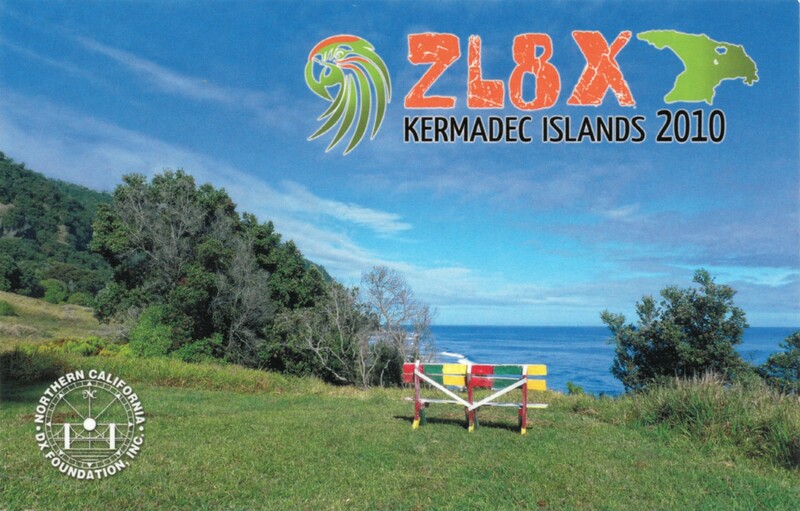 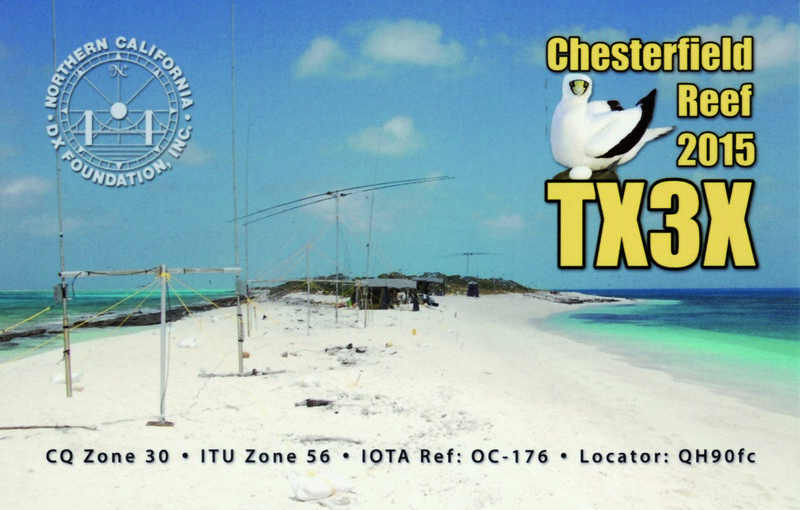 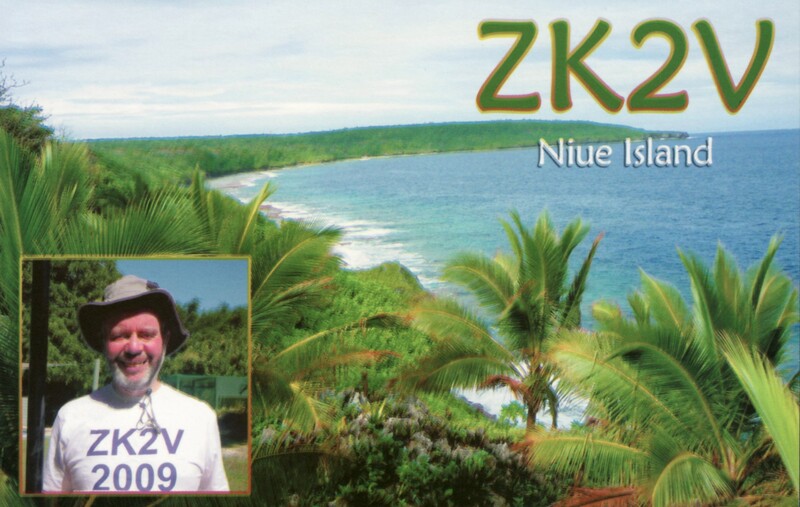 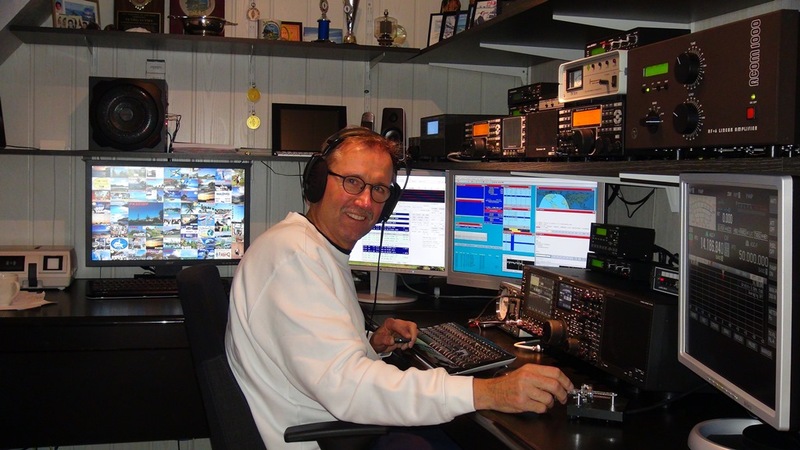 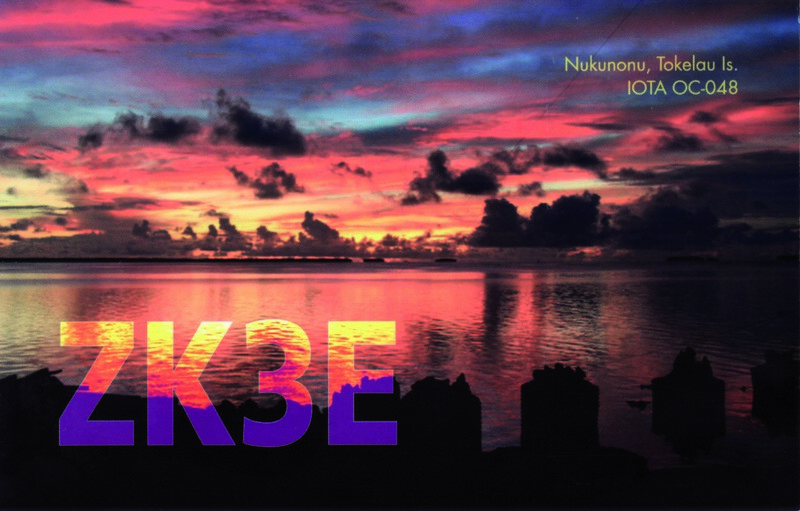 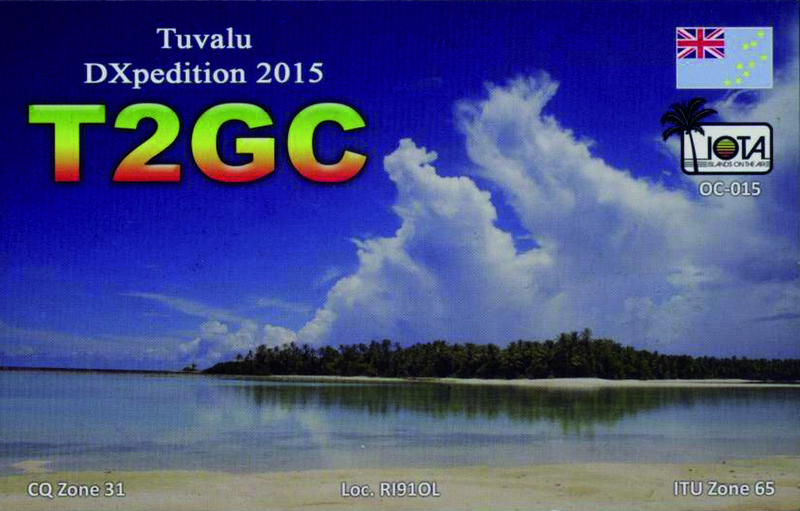 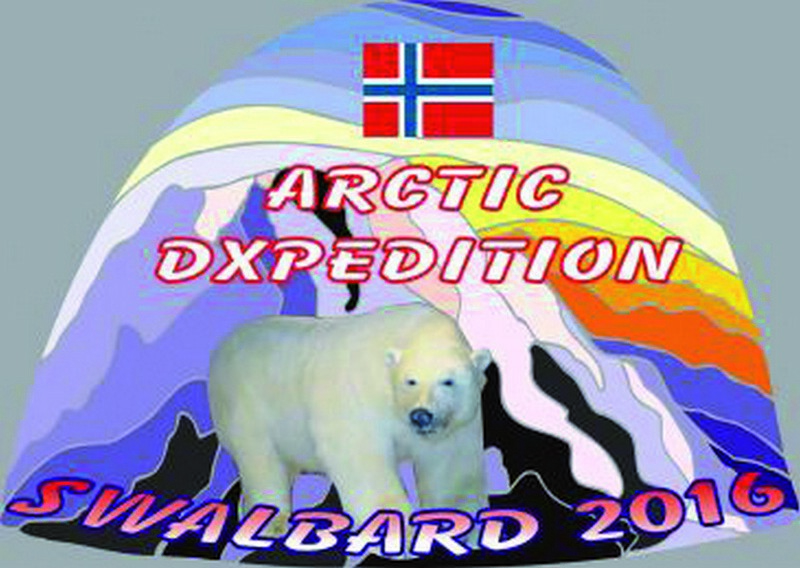 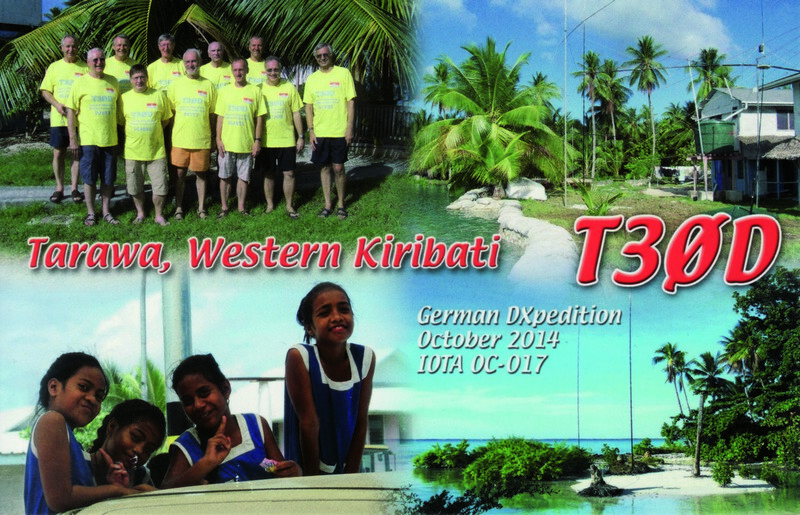 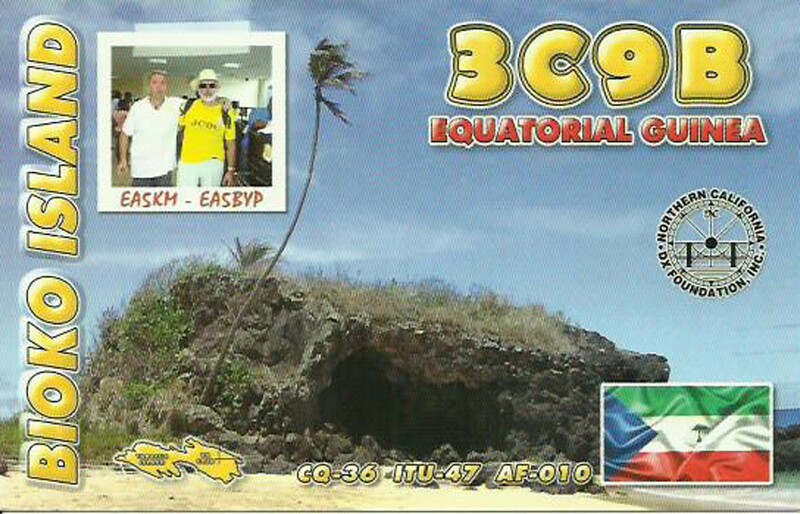 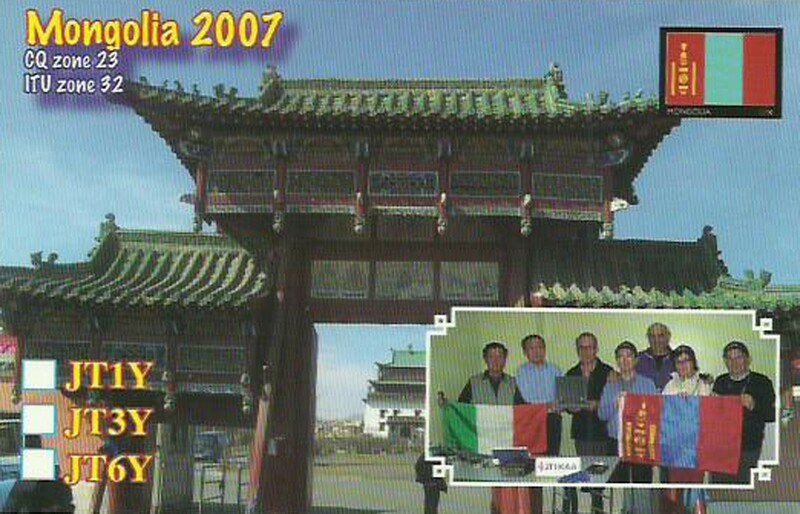 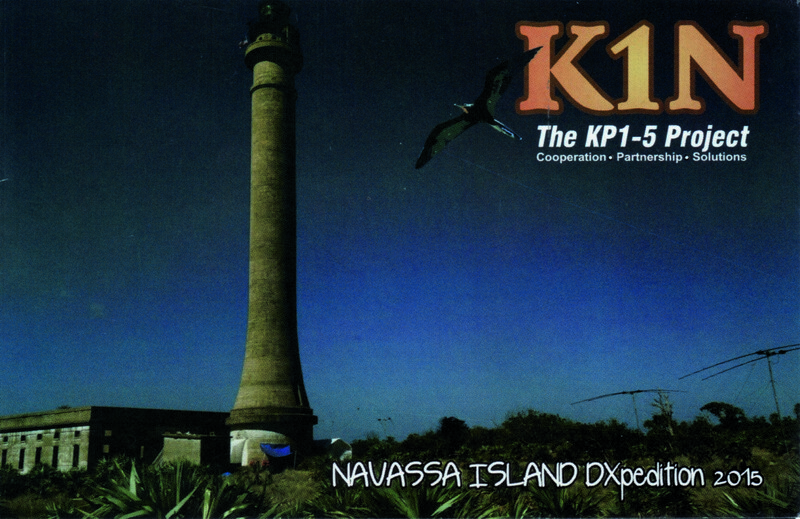 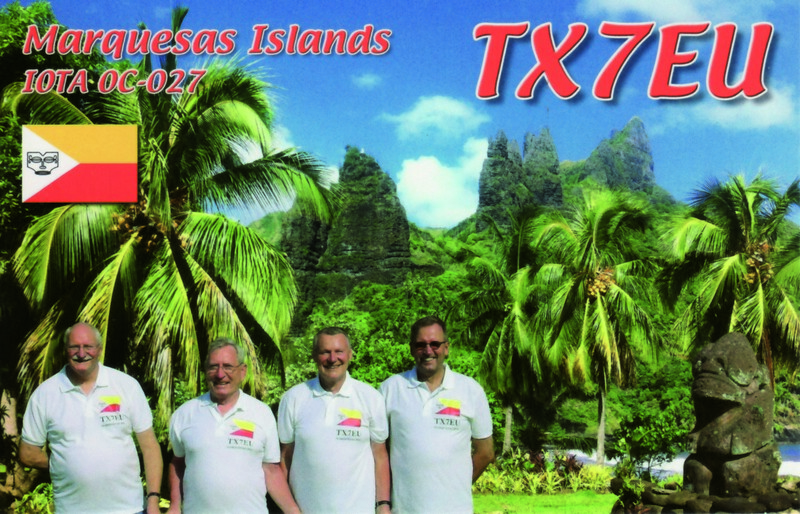 In November I activated PI30EUDXF also from our contest location of PI4COM. 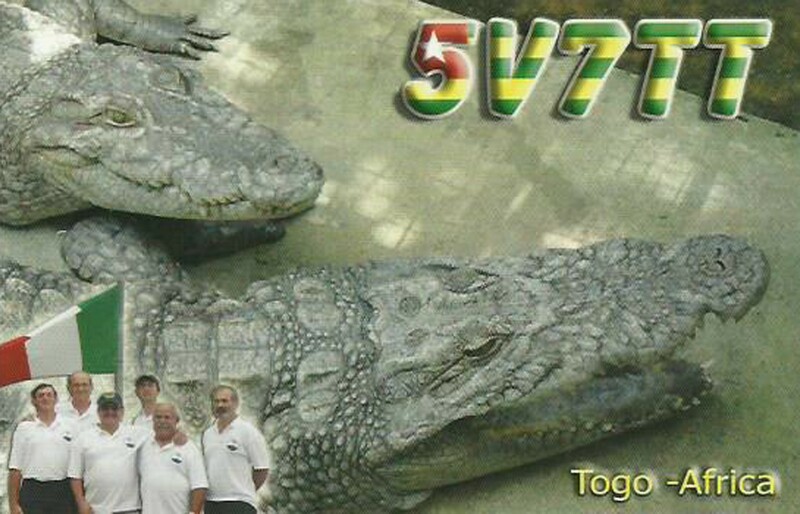 I enjoyed it very much. 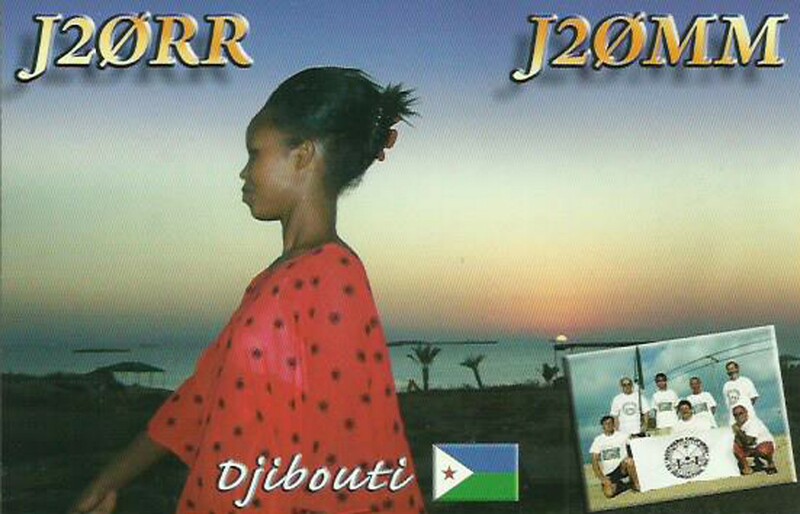 It was nice to have short pile-ups on all bands in all modes (that from a country on the most wanted list #329 hi hi). 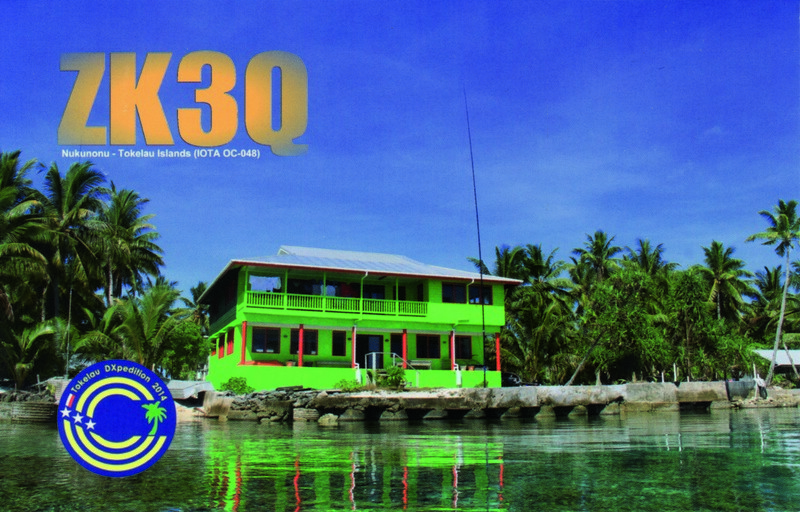 A lot of people were hunting for the 30Y EUDXF award and succeeded. 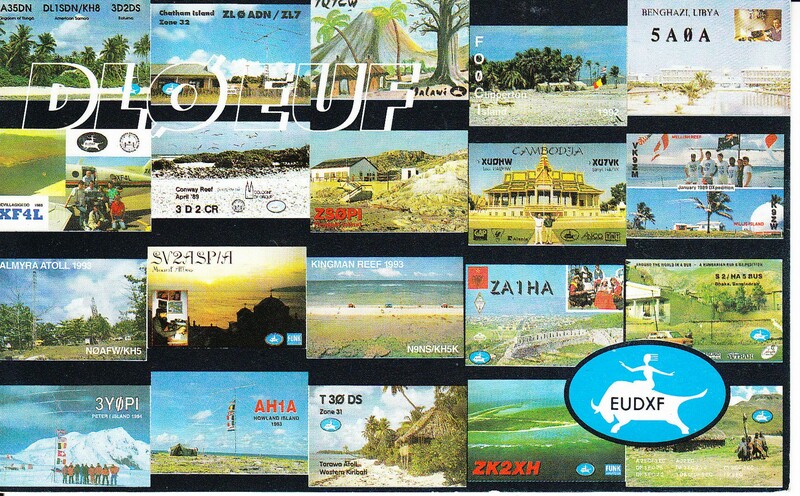 I am sure we made a lot of publicity for EUDXF, so I hope we will have more members. 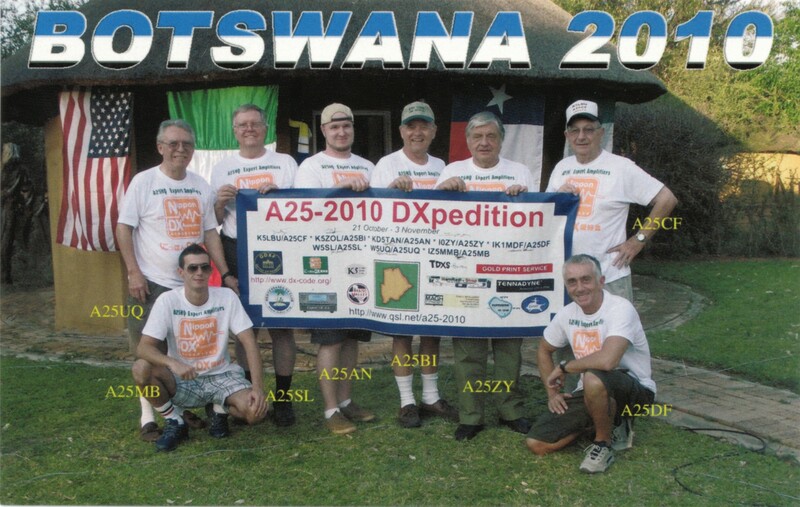 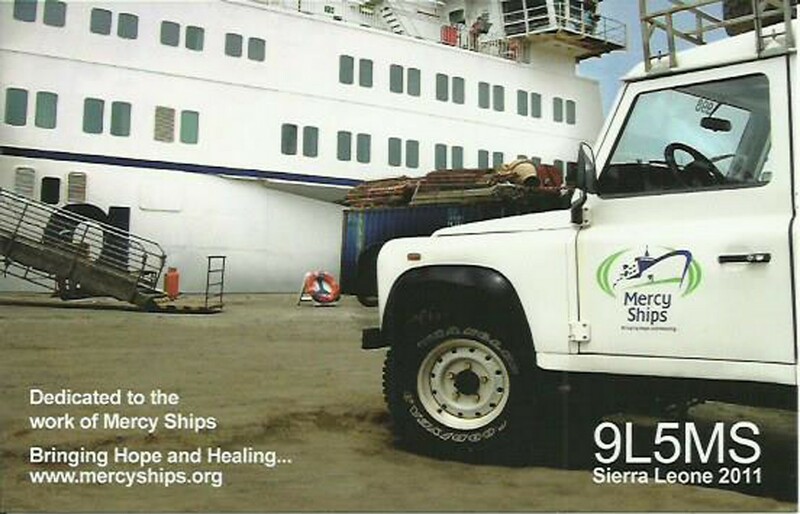 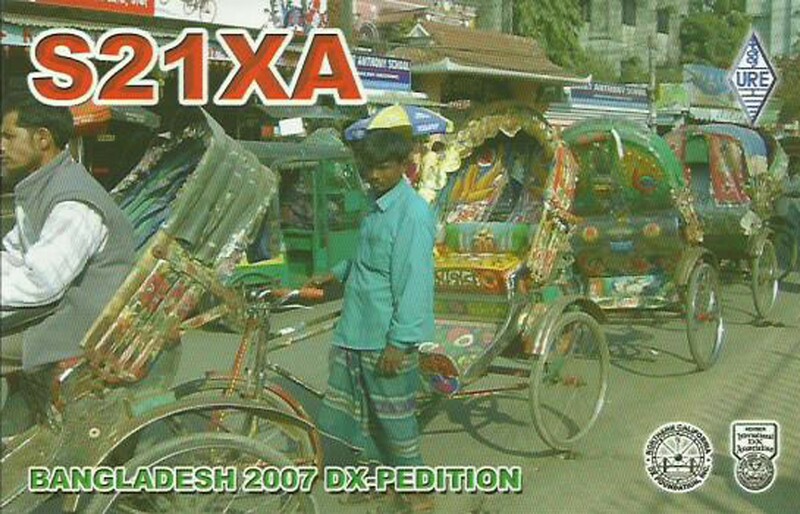 That would be perfect so we can support more DXpeditions in the coming years. 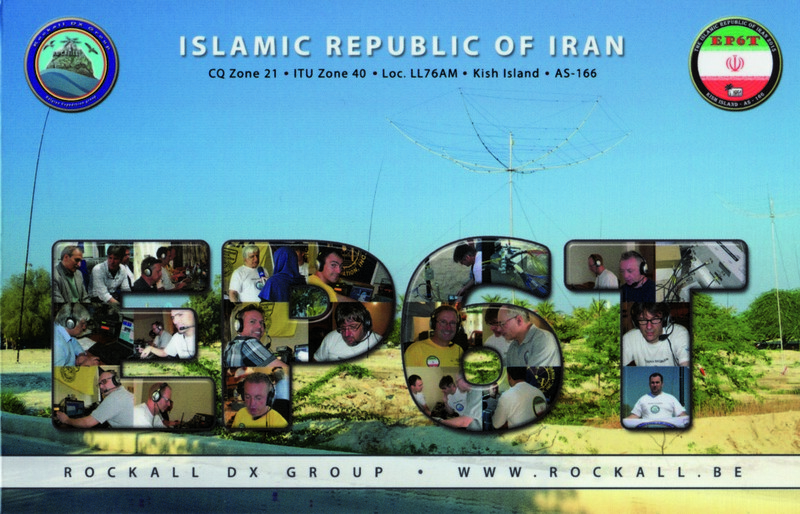 I wish everybody a very healthy and successful 2017 and of course with a lot of DX. 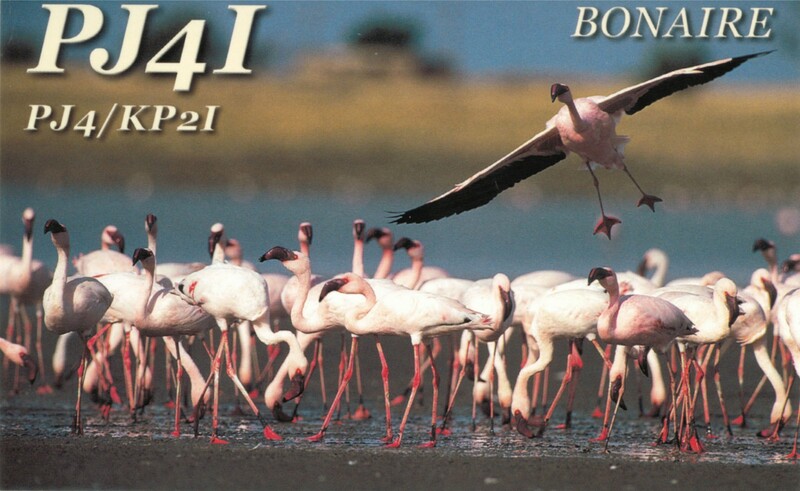 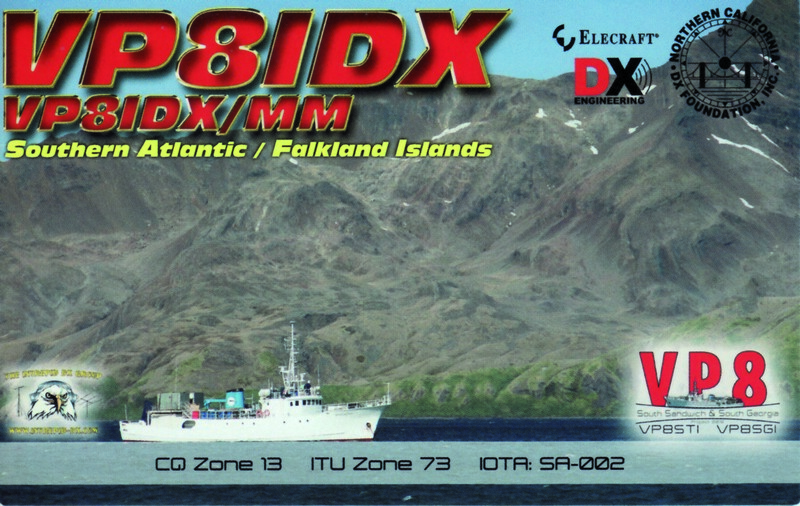 (I can’t wait for activating PF31EUDXF). 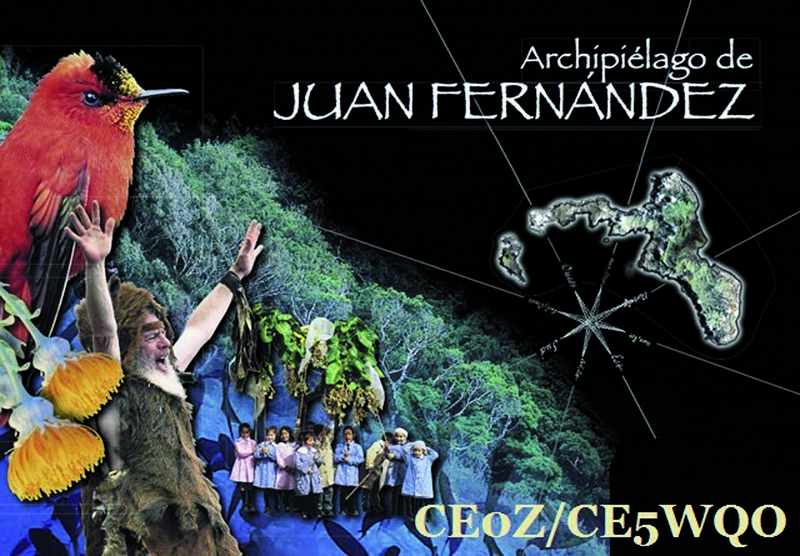 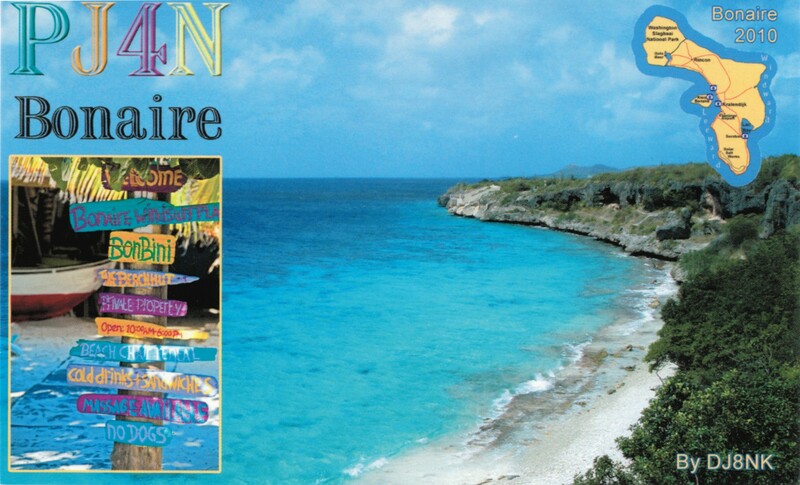 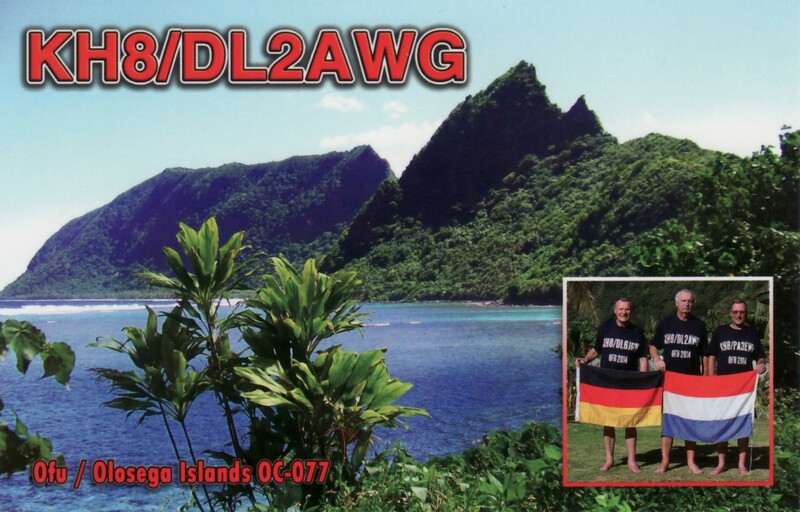 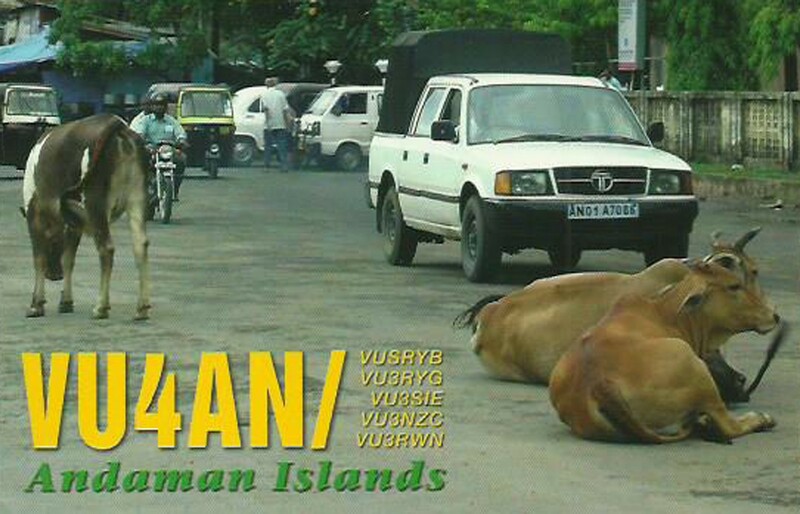 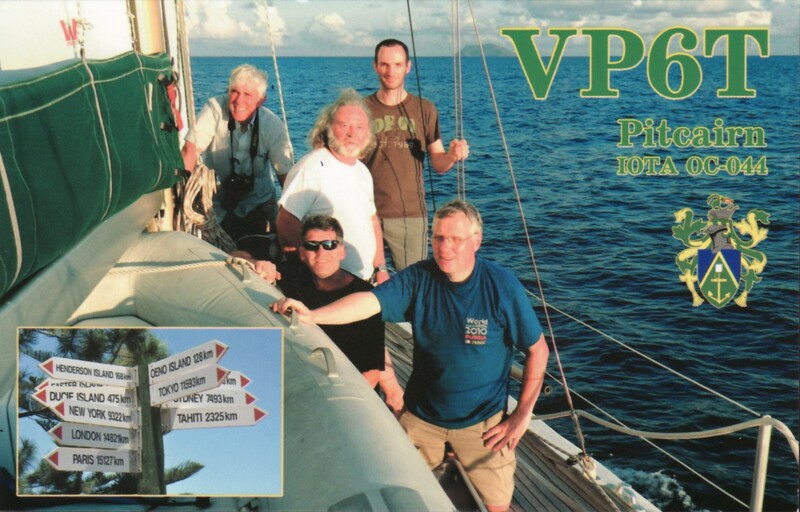 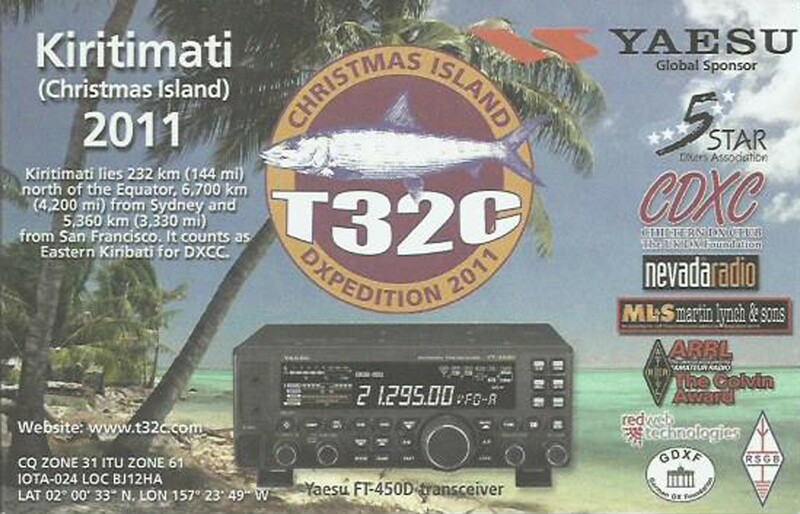 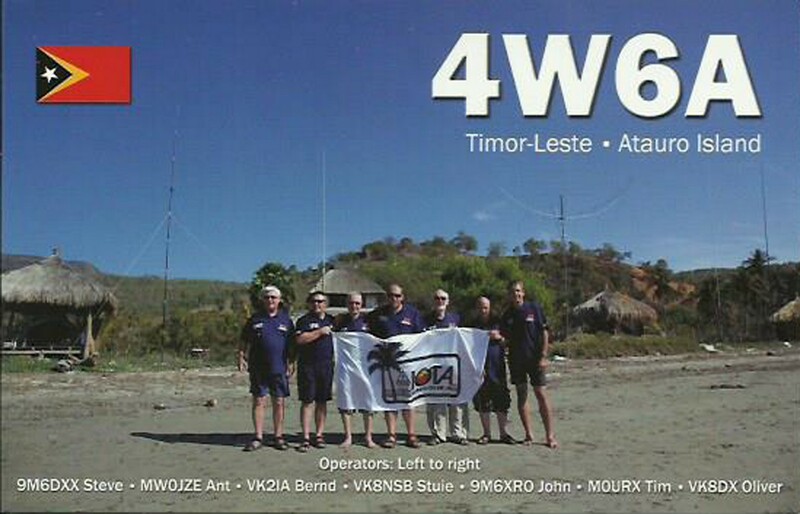 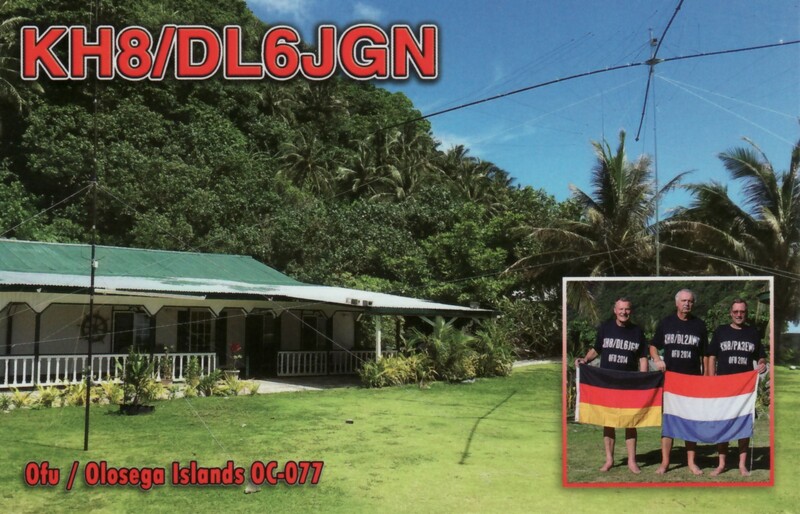 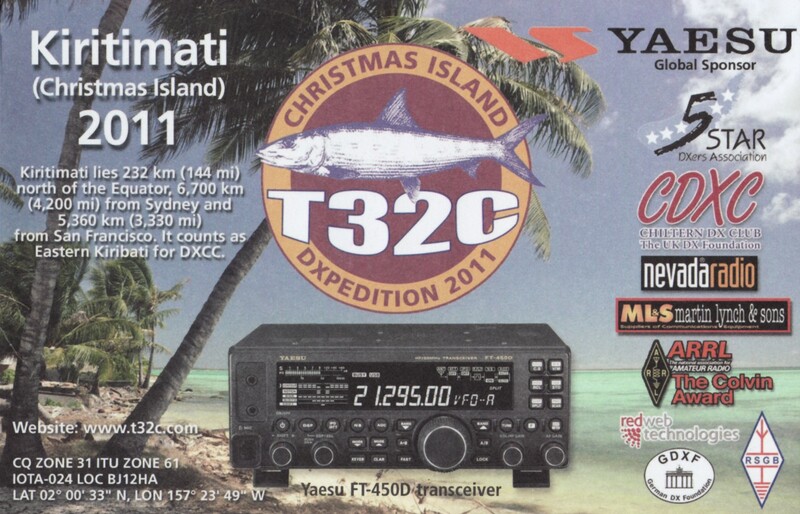 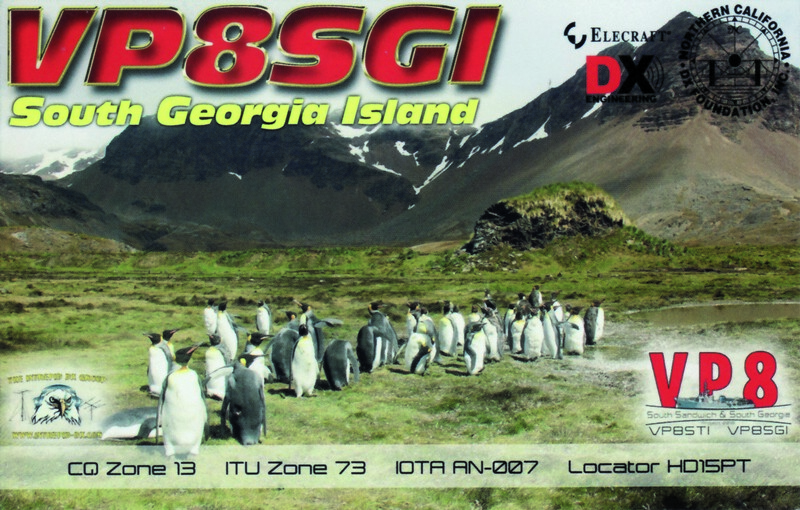 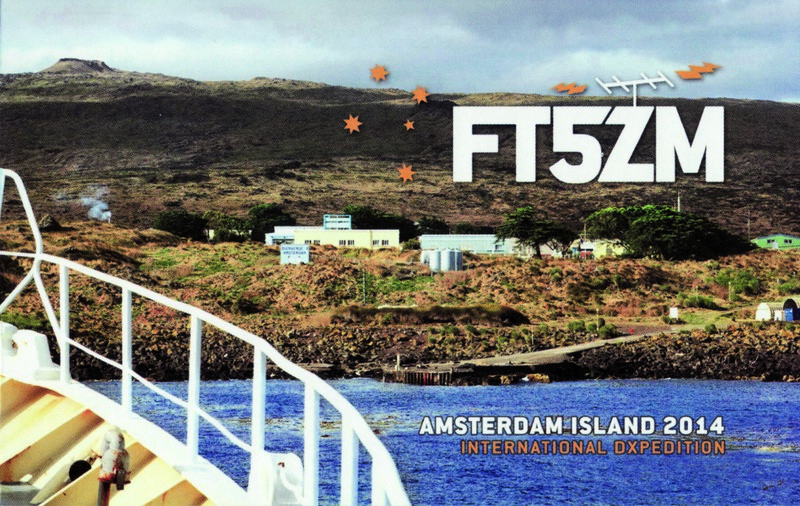 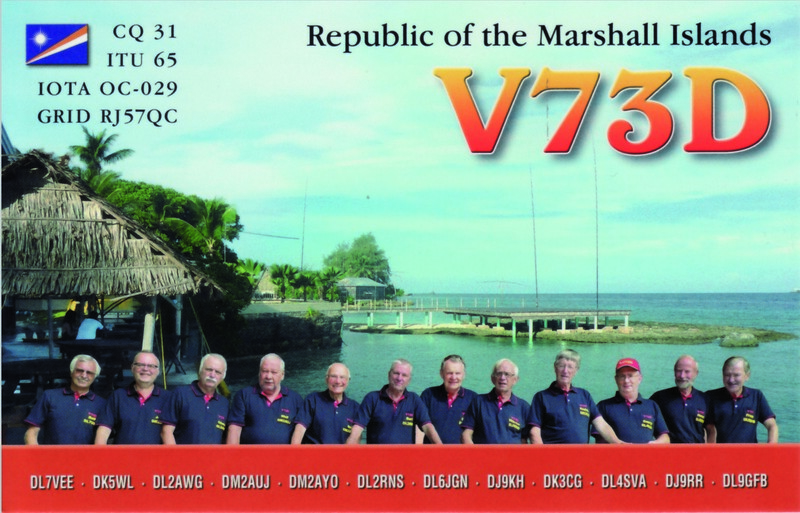 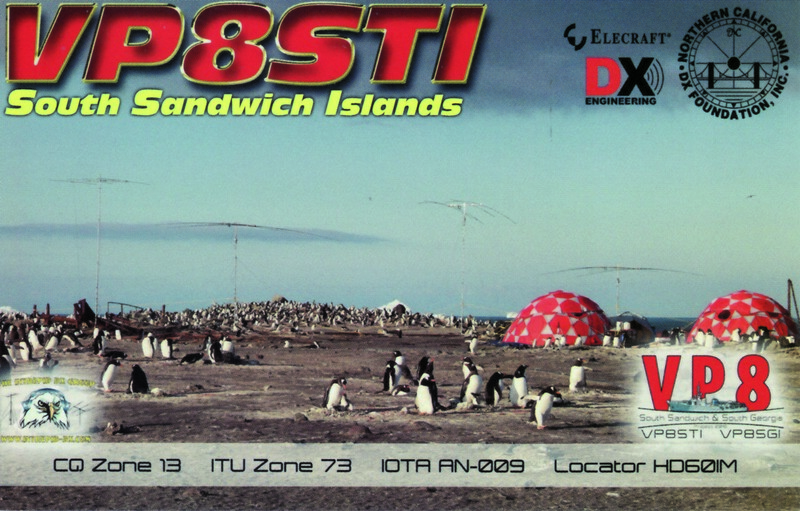 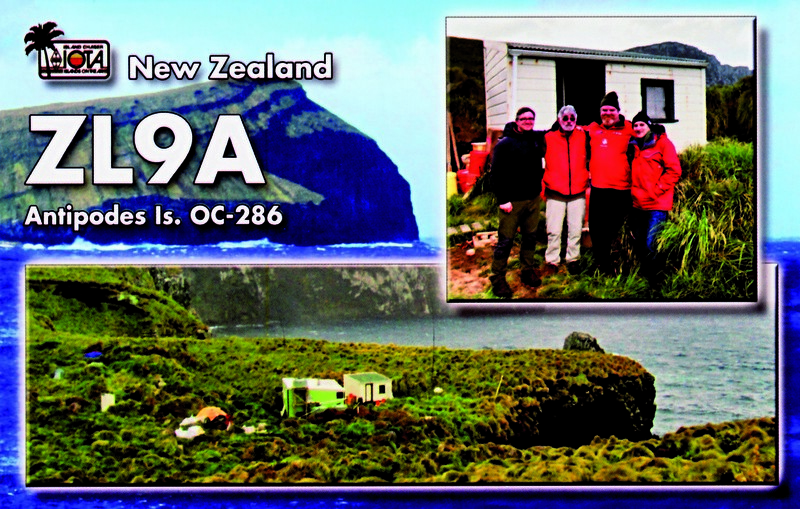 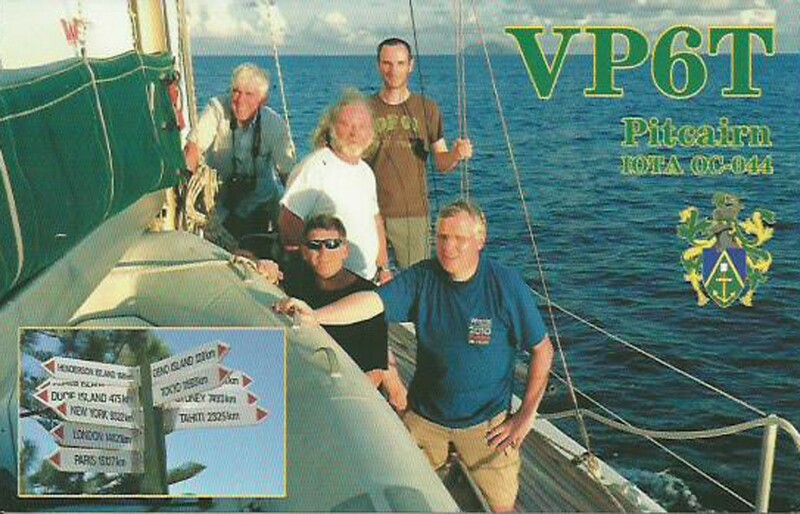 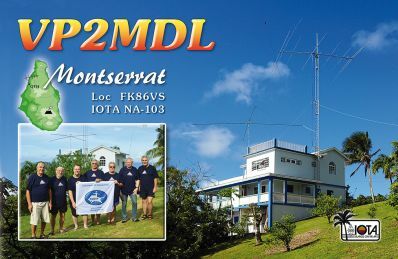 See you in de pile-up from Pitcairn VP6EU.